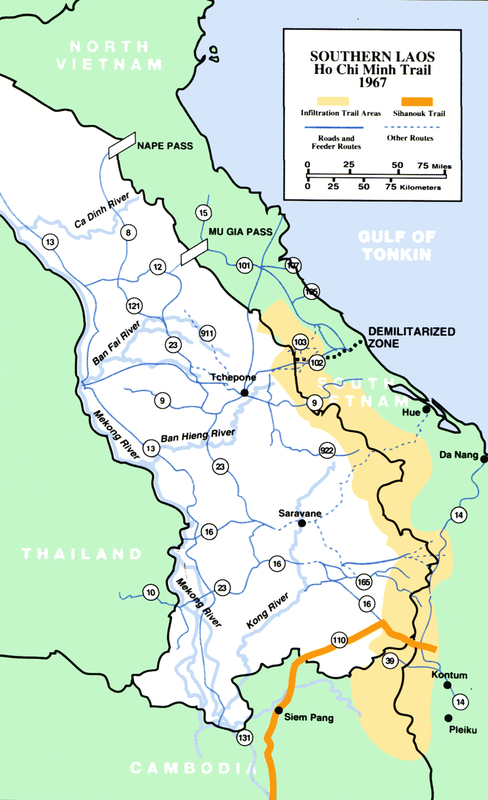 The Ho Chi Minh Trail was a supply route used by the Vietcong to provide support in the form of manpower and supplies. It ran from the Democratic Republic of Vietnam (North Vietnam) to theRepublic of Vietnam. 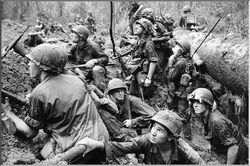 The Vietcong was a political organization and army in South Vietnam and Cambodia who fought directly with the United States and South Vietnamese. The group was dissolved in 1976 when North and South Vietnam were officially unified under a communist government. View Ho Chi Minh trail and over 3,000,000 other topics on Qwiki.